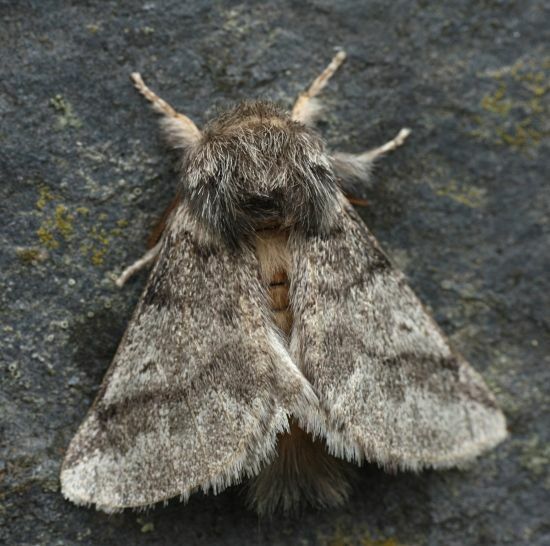 The Oak Processionary moth falls into the 'Most Unwanted' category as defined by the Forestry Commission. It is presently found South of London and in an area of Berkshire. We must all be vigilant to it possibly spreading into Dorset, particularly owing to the large number of oaks we enjoy in our locality. 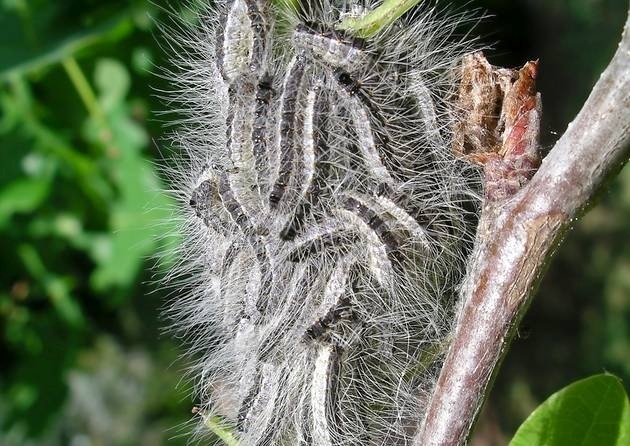 This moth poses a very real threat not just to the oaks themselves, which can be left stripped bare, but also to humans and animals due to the intensely irritant hairs covering the caterpillar which can disperse in the wind, and cause very serious skin rashes and breathing difficulties.